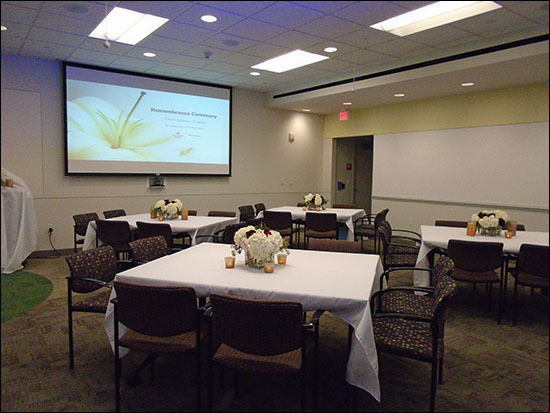 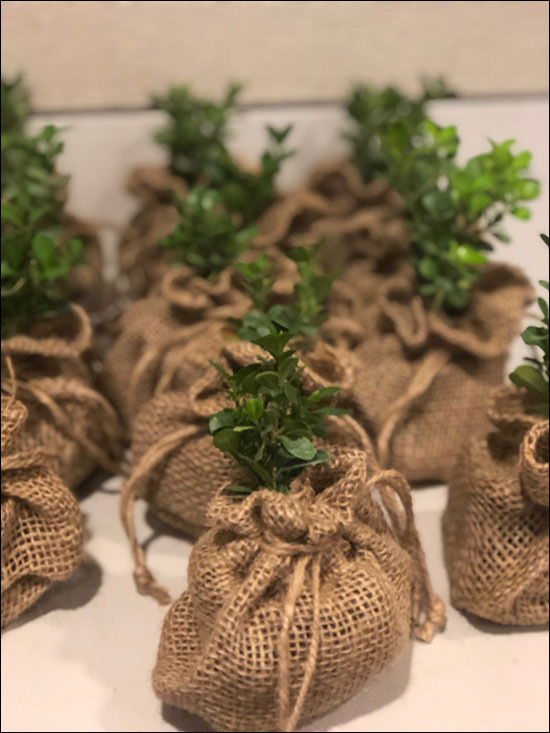 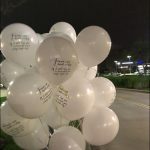 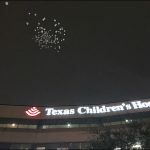 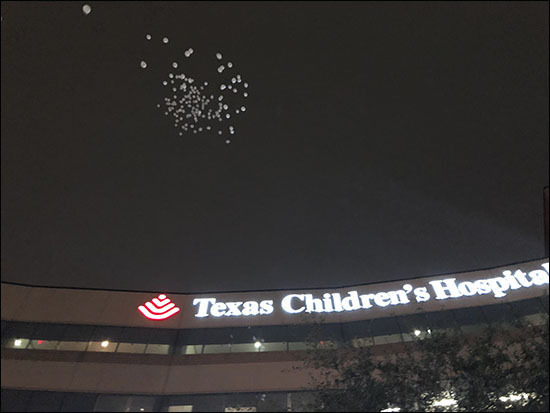 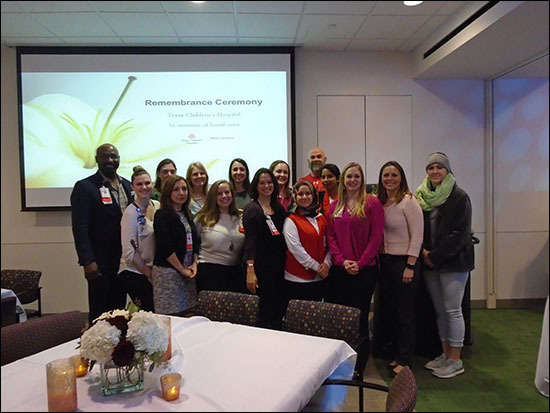 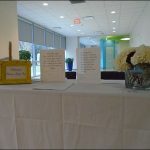 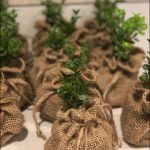 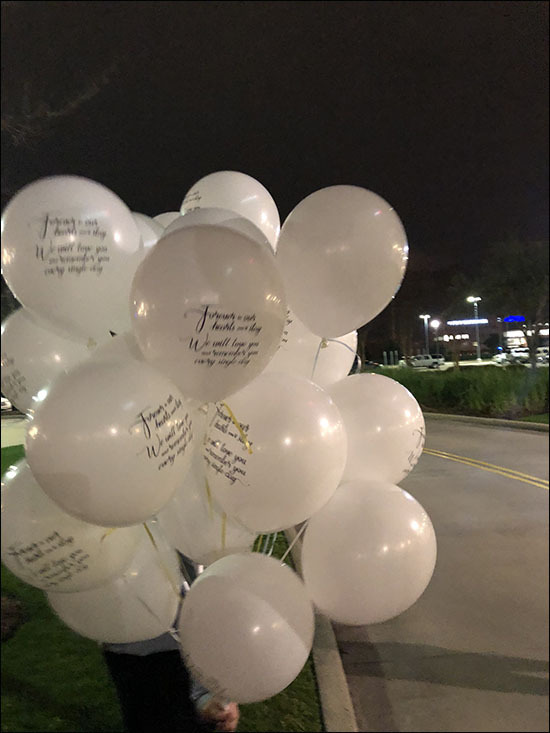 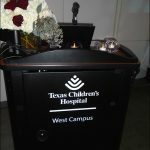 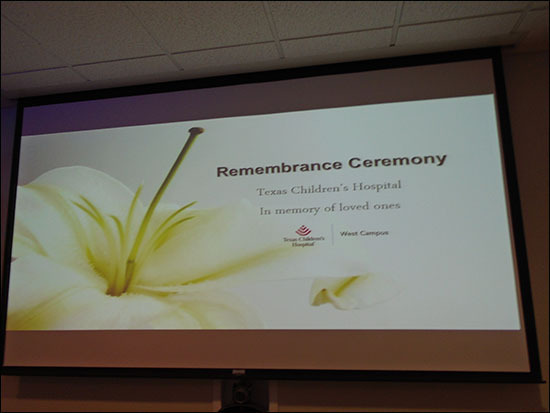 On February 5, nearly 100 people attended Texas Children’s Hospital West Campus’ remembrance ceremony, honoring 38 children who were taken from this world too soon over the past two years. 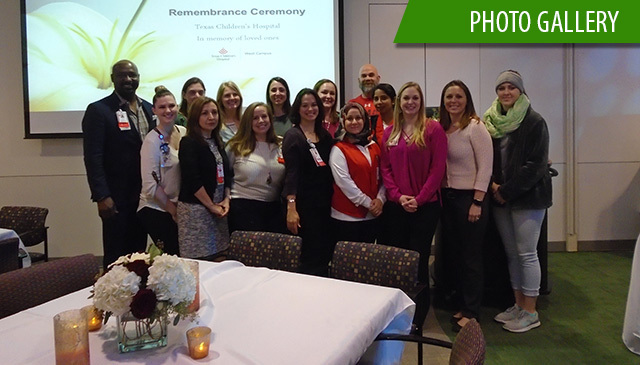 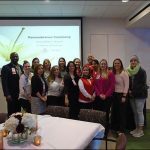 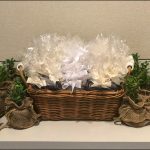 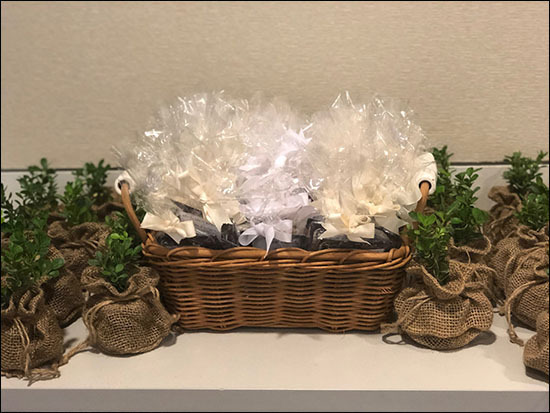 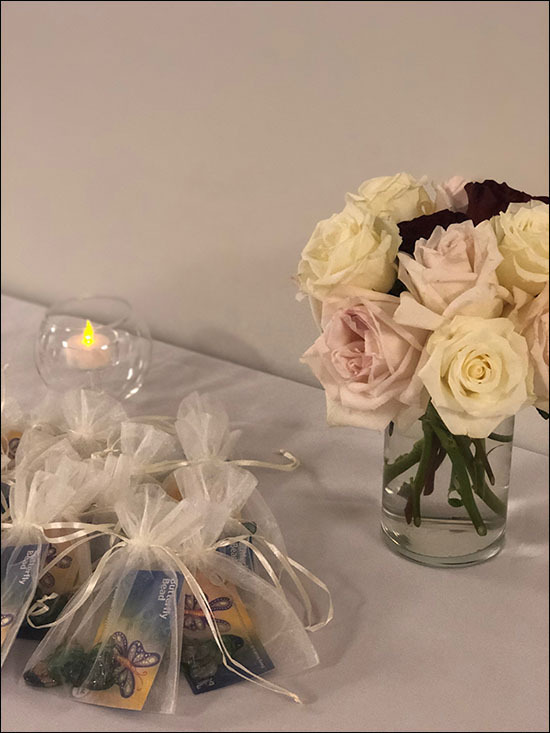 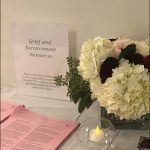 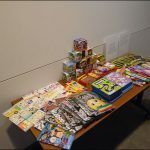 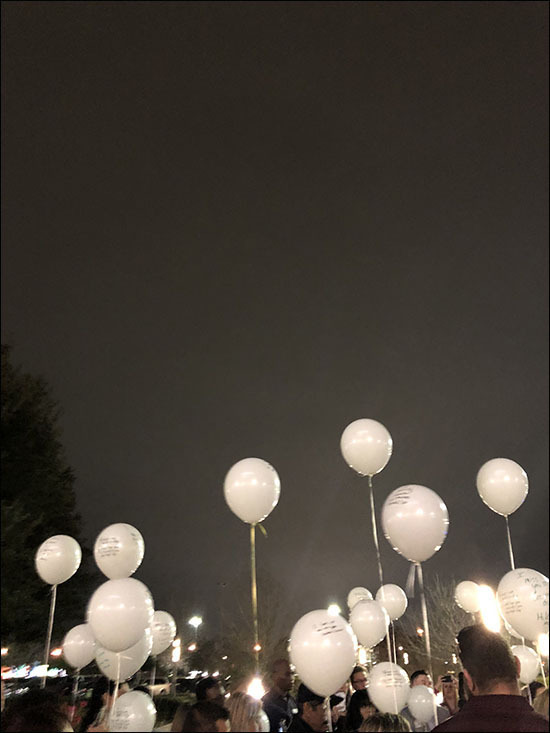 The event was coordinated by the West Campus remembrance planning committee that included representatives from Child Life, the Social Work department, Family Support Services, and the Palliative Care team. 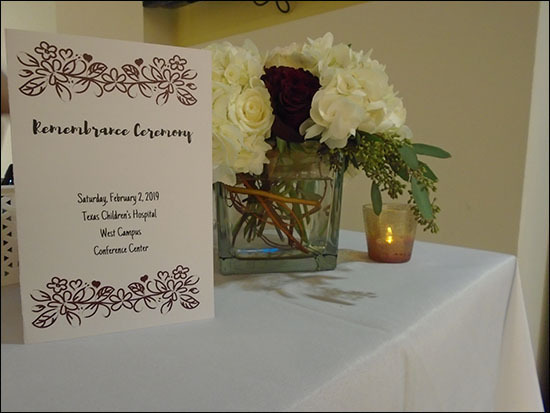 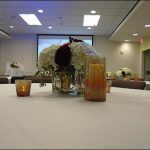 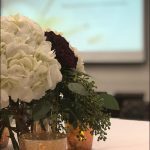 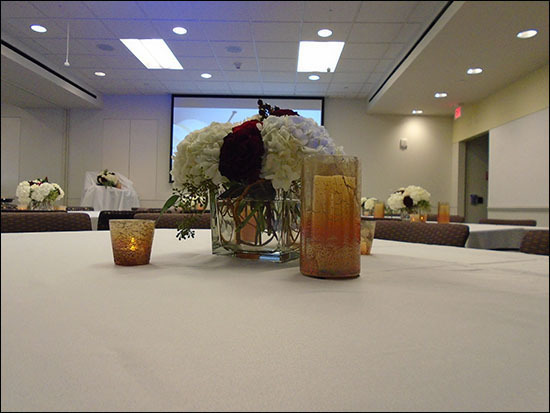 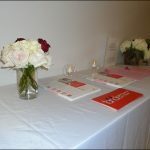 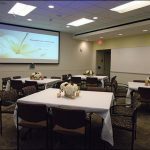 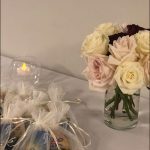 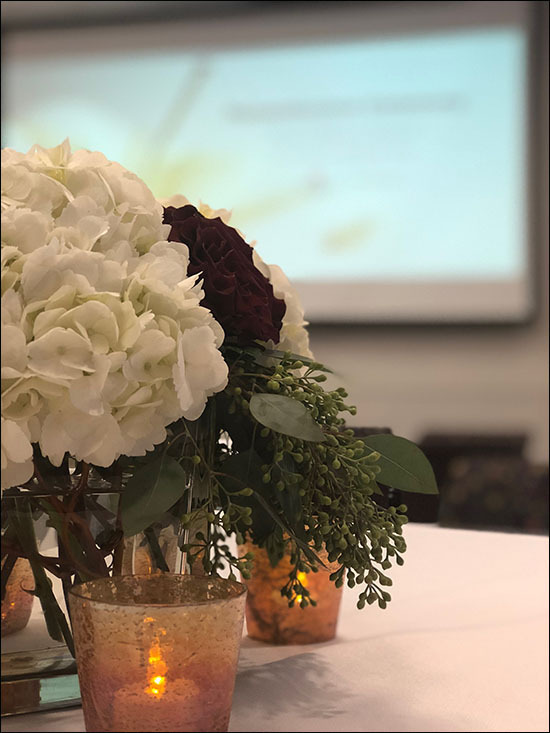 The decorations consisted of beautiful floral arrangements created by Bubbles & Blooms and lighting, donated by the Lamar University Dance and Theater Department. 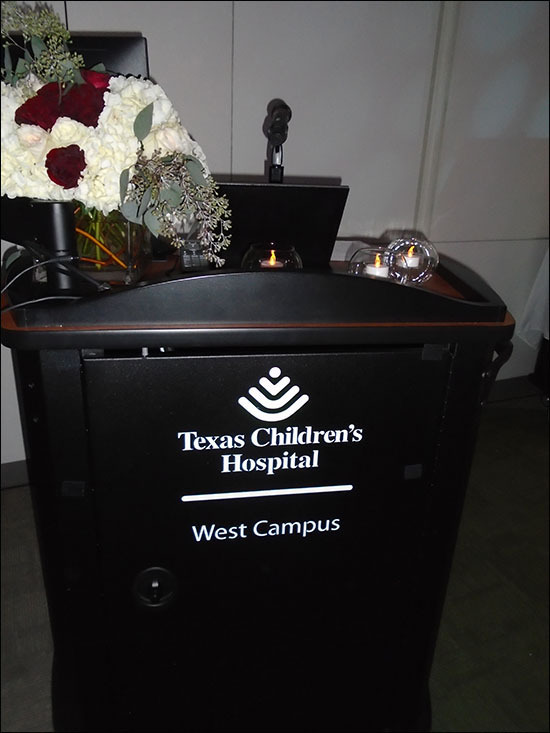 The ceremony opened with a welcome from Ivett Shah, Vice President of West Campus. 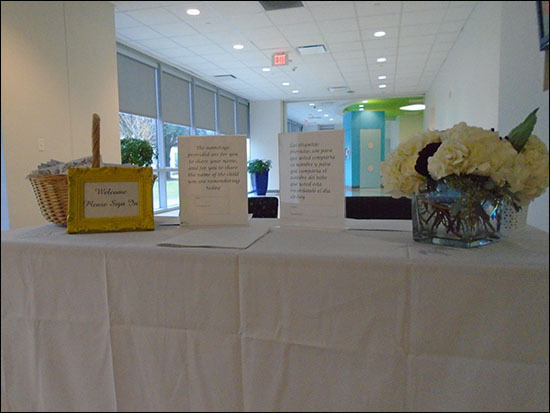 The West Campus Chaplain, Al Cabrera, followed with a beautiful spiritual reflection. 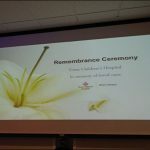 As the program commenced, participants began reading the names of each of the children being honored as a poem entitled Remembering was recited. 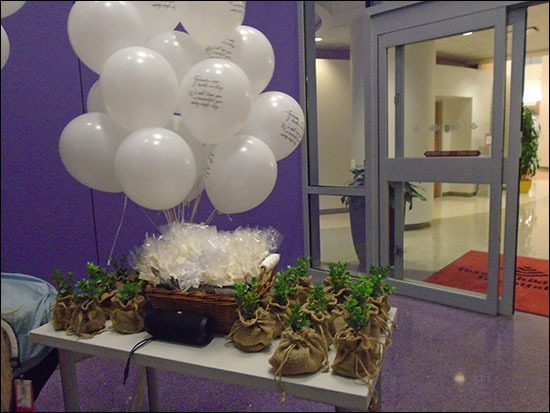 A translator was also present from interpreter services, to translate the program to Spanish speaking guests. 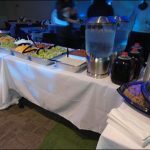 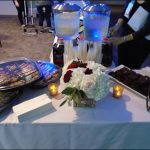 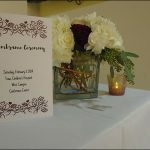 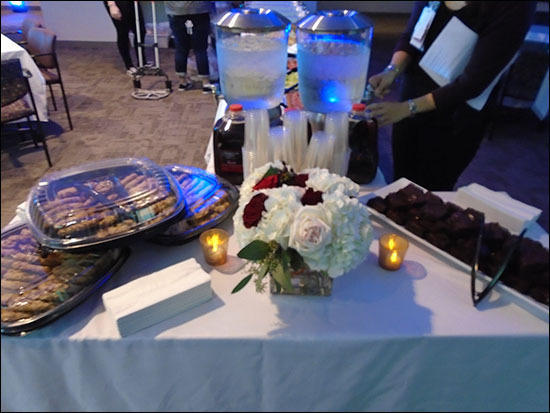 Following the program, a reception was held with food, a touching photography slideshow of the children accompanied by music, and a keynote speaker who shared his journey as a parent on the road to healing after losing a child. 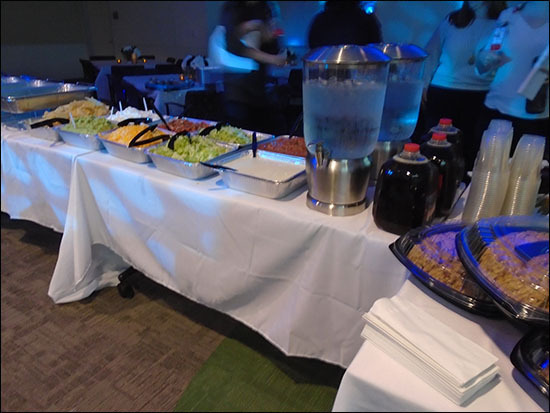 Chuy’s Tex-Mex restaurant of Katy graciously donated dinner, and Chick fil A Katy Green generously provided drinks and dessert as well. 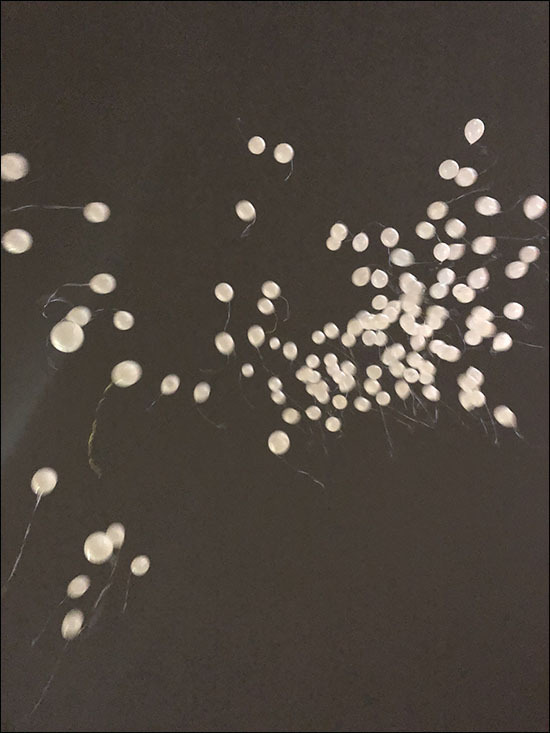 After the closing remarks a balloon release was held. 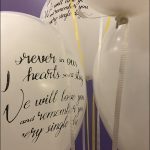 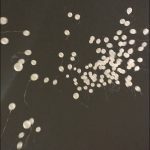 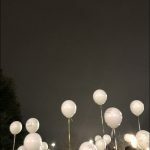 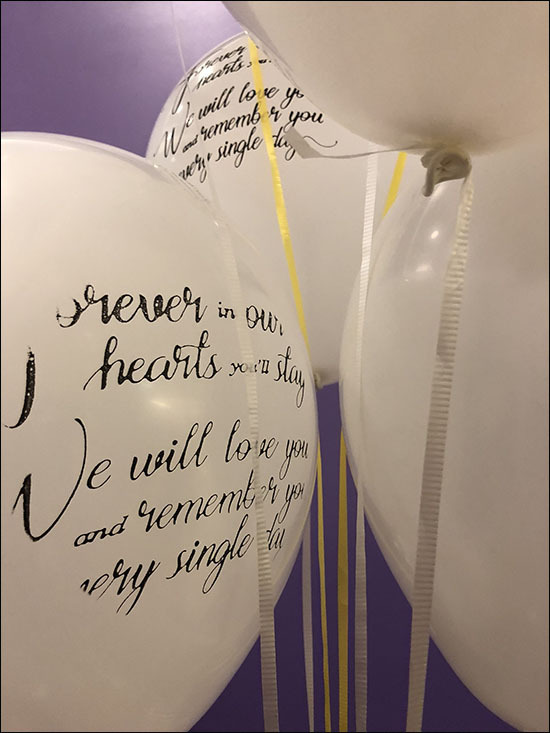 Each attendee wrote a special message on a balloon and sent them up to the heavens with their loved ones. 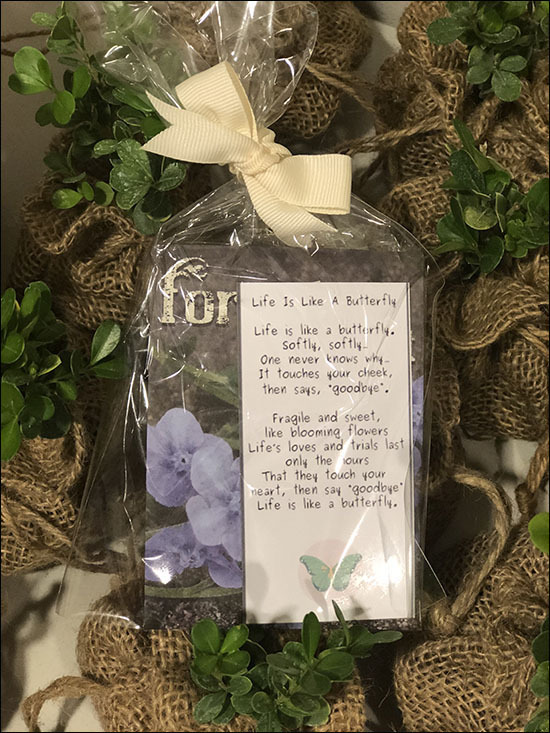 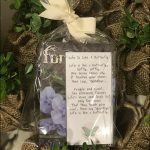 The families were presented with Forget Me Not seeds and a sapling gift to plant in the memory of their child. 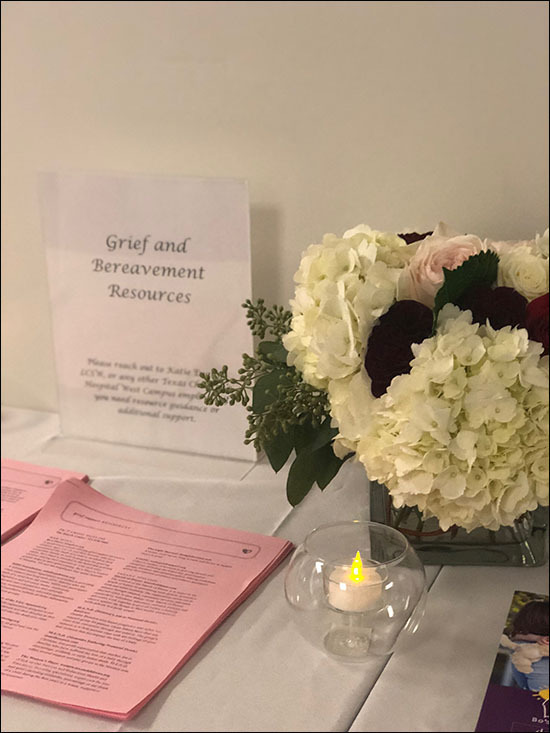 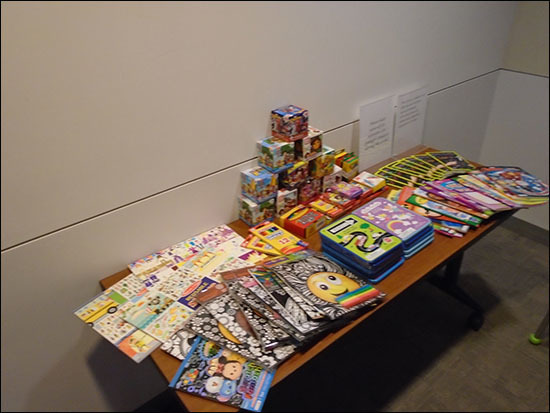 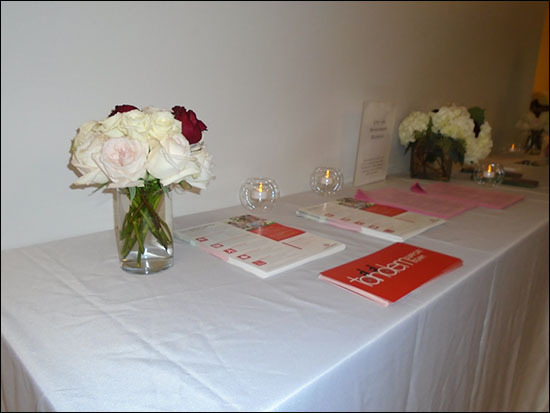 There was also a table available to staff and family members with available resources and social work support.